Is Fear Controlling You? — AGAPE of N.C.
Do you want to foster but haven't because you're afraid? Do you feel called by God to parent a child in need of a stable home but fear holds you back? 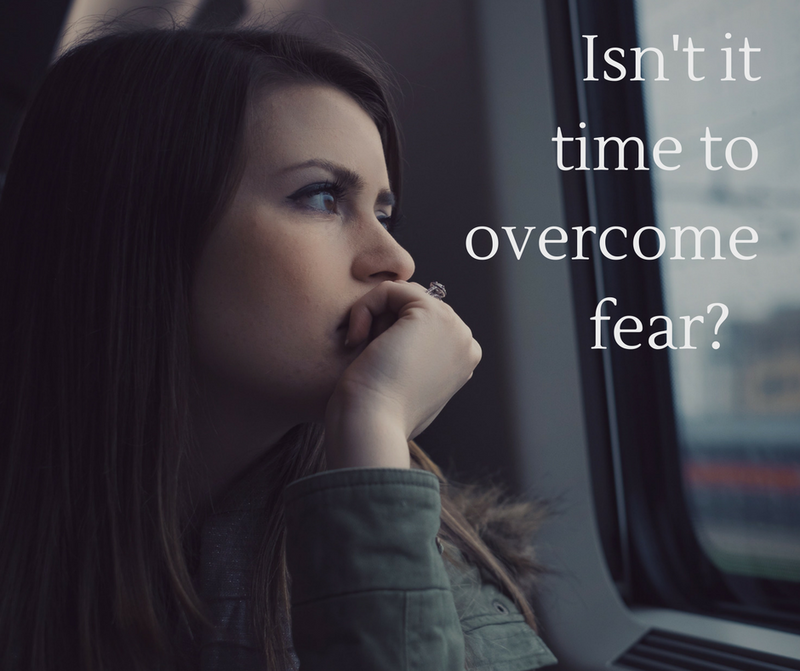 Fostering is a big decision and investment in the lives of others and sometimes we feel the tug of fear. But with God, faith, prayer, community and blog articles like this one, we can overcome the fears that hold us back.